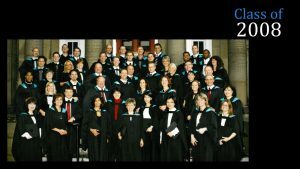 CEGE Connection would like to recognize the contribution of the MBA(FS) Class of 2008 as they celebrate their tenth-year anniversary. 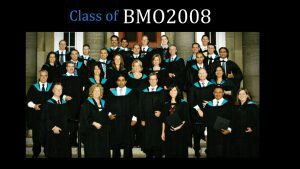 All our best goes out to the Class of 2008 on this very special milestone year. Thank you for your commitment to excellence, life-long learning and the communities in which you live and work. Wow. Unreal that it has been 10 yrs. How did that happen? 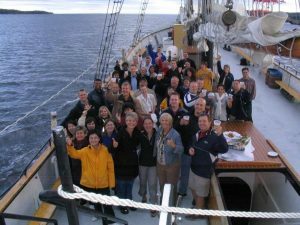 I really enjoyed this time in my life and fortunately some of the contacts I made at other FIs in class I have now had the honor of working with since I moved FIs in 2009. Hope all is well friends. Thank you, Rick! Really appreciate your comments. Thanks for sharing Michelle. It’s hard to believe 10 years has past. I loved the learning and still keep in touch with some who I shared this great learning experience with. Funny that my 8 year old told me during graduation he was going to Dal and there he is! The experience had a lasting impression on more than me. Thank you, Ronda! Congratulations! And all the very best to your son in his academic journey. Very sincere congratulations to this wonderful group of graduates! Thank you, all, for your kind words about the program’s impact on your lives. It is so gratifying to receive these commentaries and to know that our MBA FS is making a difference – thank you!